The winter is coming; none of us are willing to get up early in the morning. But on the contrary, we have to do that, if you are reluctant to late for work every day, especially women, decide the outfit, makeup and so on, those make up much time! 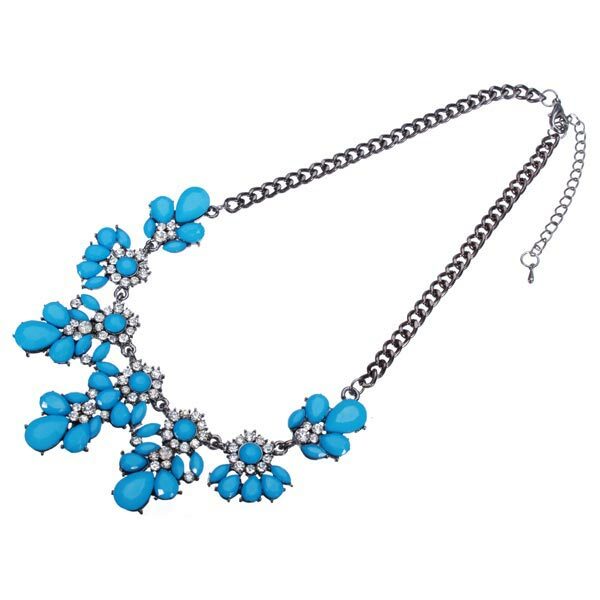 May be preparing abundant of accessories like cheap statement necklaces will help you look different with the common outfit when you are hurry and have no time to decide the outfit. Sleep in and still get to work on time with the tips on shaving the minutes off your morning routine! As for me, I always have decided and prepared what I am going to go with near my bed, during the morning I can wear them on quickly without any hesitation. But in fact, it’s easier said than done, sometime I find that the items I have prepared didn’t work well so that I have refresh and choose the other items. It is a waste of time! 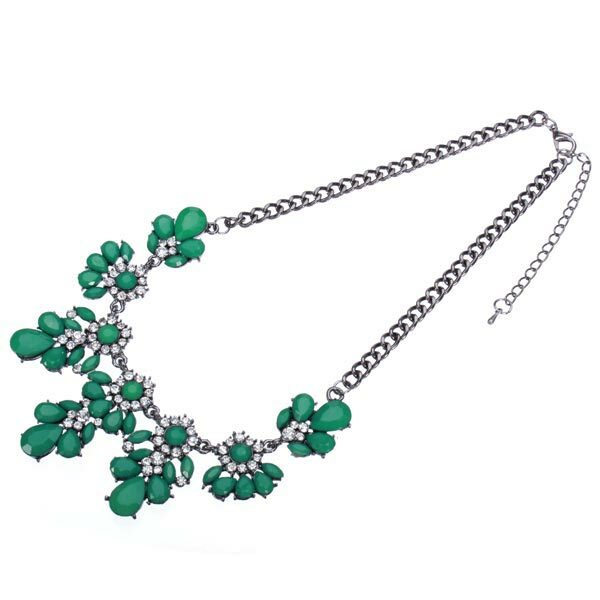 Sometime when you are in a hurry, you haven’t too much time on thinking the outfit then pick up the default outfit that won’t make any mistake and make full use of the statement piece such as Rhinestone Flower Drop Necklace or earrings, eye –catching heels so as to add novelty and fun on your outfit. A bright lip will help you are in fine fig and it just cost you a few seconds. If you have more time, the BB cream with SPF should be a good choice for you as well.